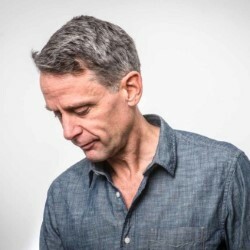 Scott Capurro is one of nature’s great raconteurs. Challenging, sometimes outrageous, but intimate too and, most shockingly, occasionally full of doubt. In The Trouble With… Scott wrangles with rich friends, worthy yoga and the miseries of home ownership. Capurro shows that every silver lining is attached to a rather imposing cloud, spinning yarns that are meant to resolve issues, but which oddly have the opposing effect. ‘Comic equation: Larry Grayson x (Lenny Bruce + Chris Rock) = Scott Capurro’ (Guardian).